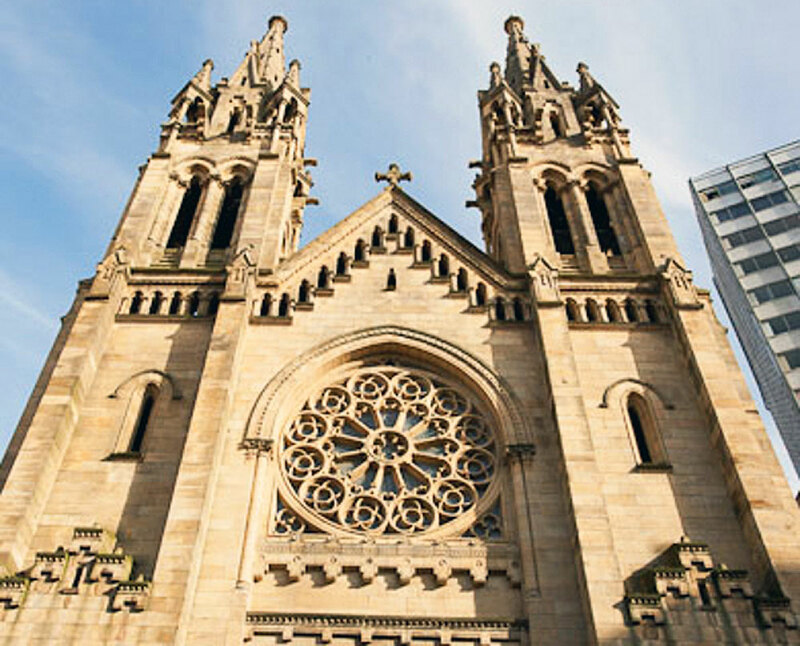 The Zabálburu family, who lived at the nearby Mena Palace, gave the land and paid for part of the work of this neo-Gothic church, designed in 1890 by architect Luis de Landecho, who devised a temple was inspired by Gothic cathedrals and built with sandstone from Mount Oiz. He won the gold medal for this project at the Exhibition of Fine Arts in Madrid that year. This church was built in response to the rise in population that took place in Bilbao at the end of the 19th century because of industrial development, which is why it is called the “Fifth Parish Church”.